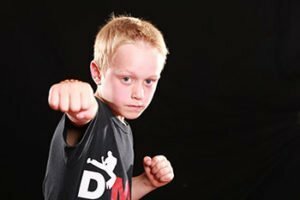 Deacons Martial Arts and Fitness’s Kids classes are getting busier each week. With Mondays Ninjas now full, Wednesdays kids nearly full and Saturday Ninjas and Kids nearly full there’s just time left to get your spot! If you want to book a free trial we have ninjas 4-7 years Martial Arts classes at 5pm on Mondays, Wednesdays, Fridays and Saturdays at 10am. Kids 8-12 Years Monday, Wednesday 5:45 and Saturday 11:30. we also have sparring classes and Adults Kickboxing. For more information call us on 07557782275 or check out the website. Classes are all in Oadby, Leicester.